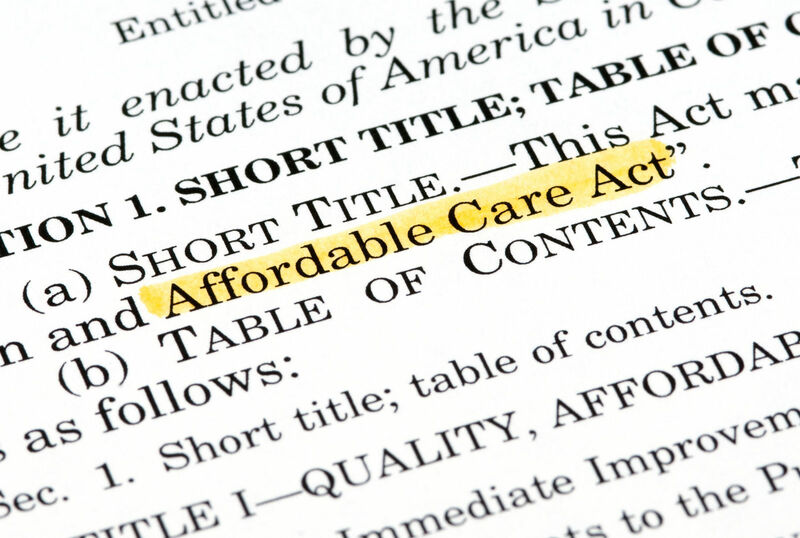 Is dental insurance a required benefit under the Affordable Care Act? Dental insurance for adults is not a required benefit under the Affordable Care Act but you can purchase a plan through the healthcare exchange marketplace. You can purchase a stand-alone plan or a health plan with dental coverage included. You are not able to cancel dental coverage if it is included in your plan so your monthly premium may be more expensive with these plans. However, you can use tax subsidies and other cost savings on these inclusive plans. 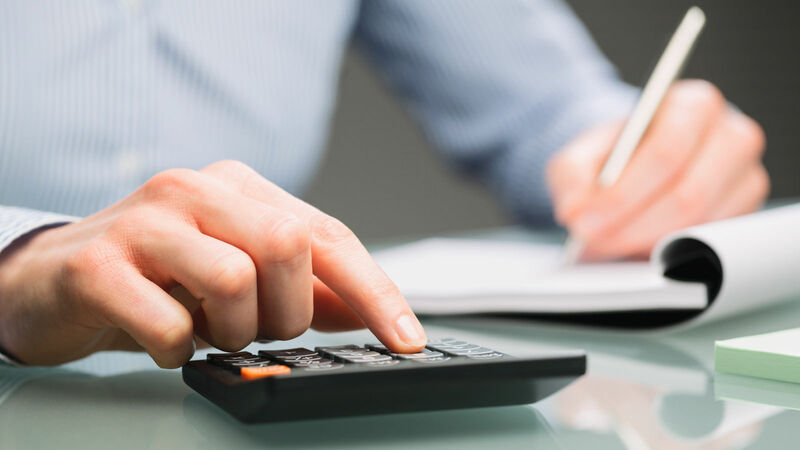 You cannot apply these tax credits to stand-alone dental plans. Regardless of the type of dental plan you purchase, it will most likely have a maximum dollar limit. After you reach this limit, you will be responsible for paying all of your dental costs. It would be very difficult to find a dental plan that does not come with a set maximum that the insurer will contribute. It is essentially the opposite of a typical health insurance deductible. 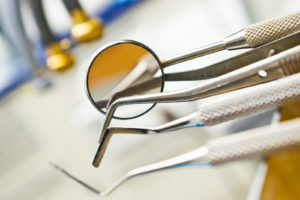 Some regular health insurance plans will cover oral surgery if it is deemed medically necessary. However, each insurance plan is different and will only cover oral procedures under certain circumstances. This is why it is a good idea to get dental coverage for routine care. Enter your zip code above for free health insurance quotes and explore their benefits! Can I get dental coverage for my children through the Marketplace? Dental coverage for children under the age of 19 is considered an essential health benefit under the Affordable Care Act. All plans that are going to cover children must offer dental insurance. However, you do not have to take it. If you do not accept the pediatric dental coverage but enroll in a qualifying health insurance plan, your child should still meet the minimum essential coverage requirements and you will not be responsible for paying the individual mandate penalty fine. Marketplace plans with pediatric dental included usually cover two routine dental exams each year. Additionally, marketplace plans must offer vision coverage and preventive services to children. This includes coverage for an annual eye exam and corrective glasses, in addition to a wellness exam and any necessary vaccinations. If you do not have a health insurance plan or dental insurance for your children, you should see if they qualify for the Children’s Health Insurance Program. This is a free or low-cost insurance program for children of lower income families. It meets the minimum essential coverage guidelines, which means that dental insurance is included. In addition to dental coverage, the Children’s Health Insurance Program offers a variety of preventive services including screening and counseling for autism, obesity, and depression. You can apply by filling out an application on the healthcare exchange marketplace website or you can contact the Children’s Health Insurance Program call center. How do I purchase a dental plan through the Marketplace? On the healthcare exchange marketplace website, you can purchase either a stand-alone plan or a health insurance plan that includes dental. You cannot purchase a stand-alone dental plan on the marketplace unless you are also purchasing a health plan at the same time. When you fill out a marketplace application, you will see your dental plan options listed as well. You can also purchase private dental plans off the marketplace. Standalone Marketplace dental plans are divided into either the high category or the low category. High category coverage has higher monthly premiums but lower out-of-pocket costs. Although you will pay more each month, each trip to the dentist’s office will not be a significant expense. The low category coverage offers lower monthly premiums but higher out of pocket costs. 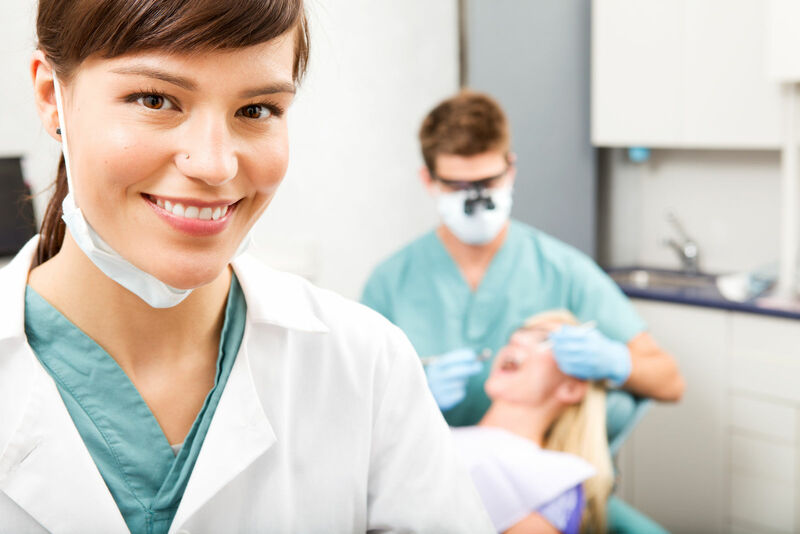 If you only use dental services occasionally, this may be a cheaper option for you because you will save money each month and only pay more when you go to the dentist. If you are enrolled in a stand-alone dental plan, you can cancel it at any time. If you are enrolled in a health insurance plan with dental benefits, you will not be able to change your plan and drop the dental portion unless you qualify for a special enrollment period. It is possible to purchase a dental plan on the healthcare exchange marketplace website. You can purchase strictly dental insurance or a health plan that includes dental coverage. 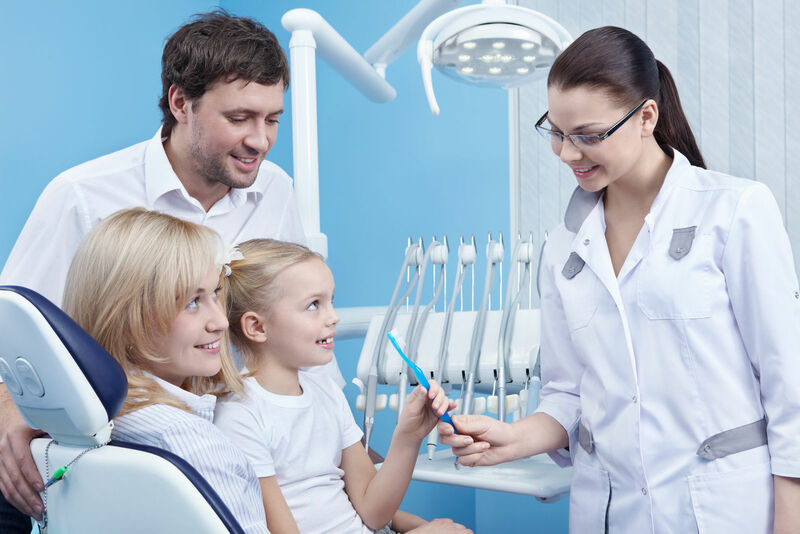 It is considered an essential health benefit for children under the age of 19 so all plans that cover children must offer dental coverage even if you choose to reject it. Enter your zip code below to explore private health care quotes with dental options for free.